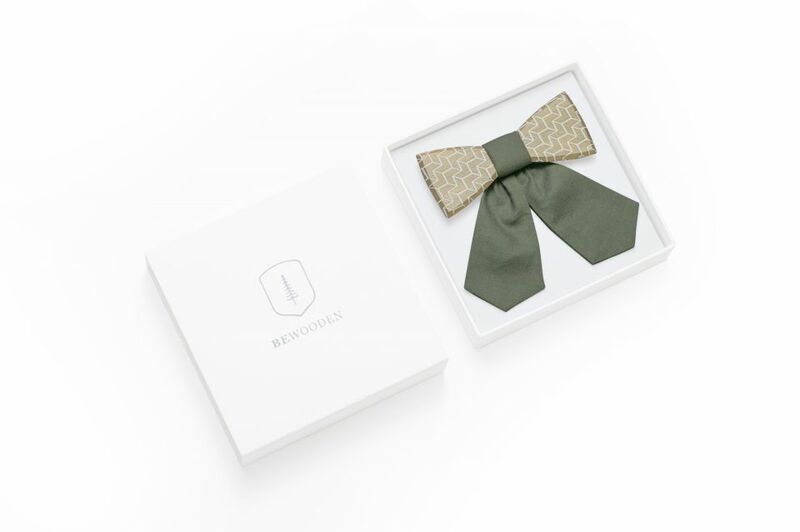 The Via & Viame Set includes two wooden bow ties – for gentleman and lady. 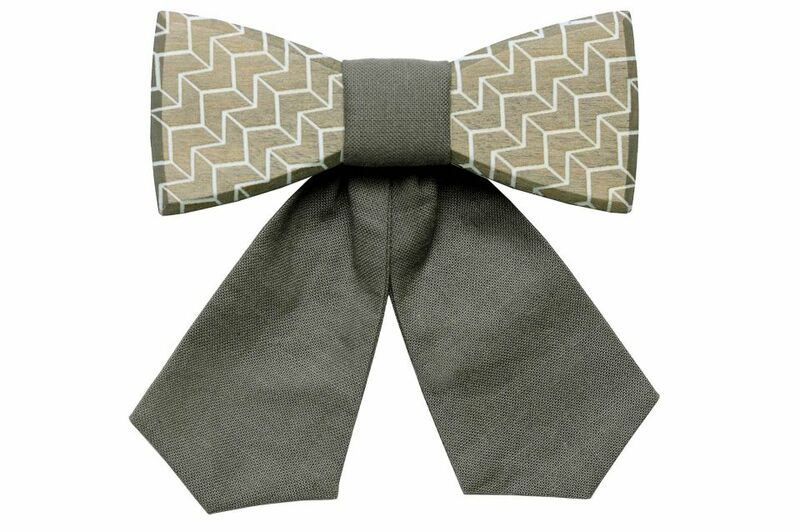 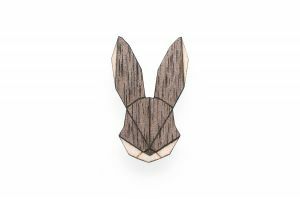 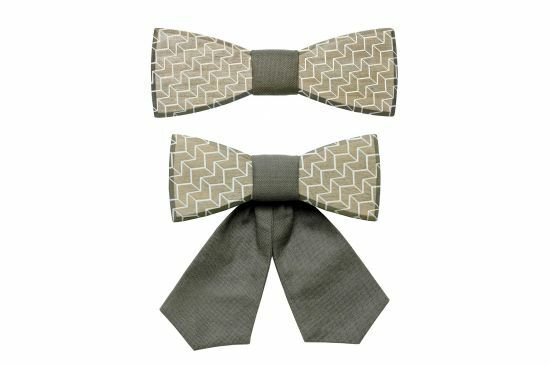 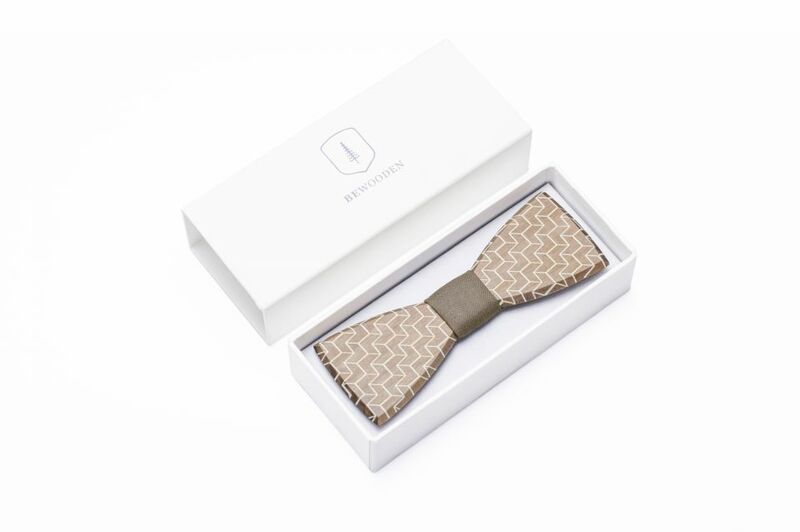 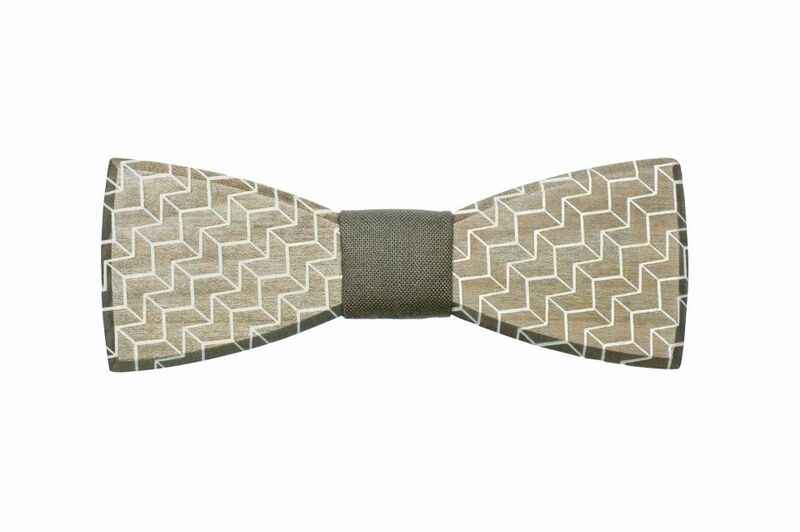 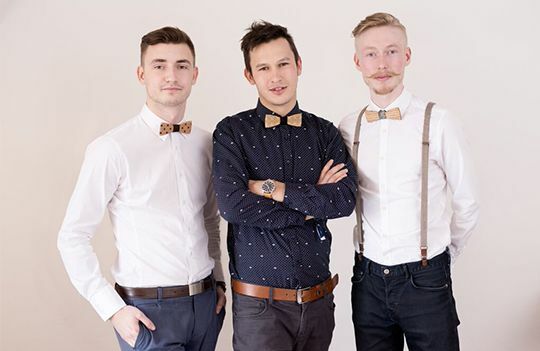 The bow ties are made out of the best of materials – maple wood, original and quality fabrics and finished with an adjustable neckband for comfort and convenience. 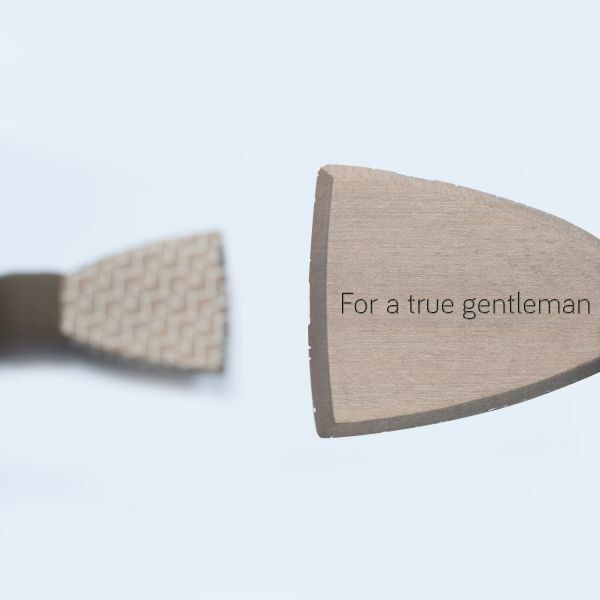 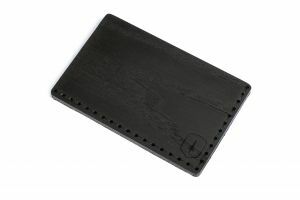 The special pattern is added to the wooden bow tie using laser-engraving. 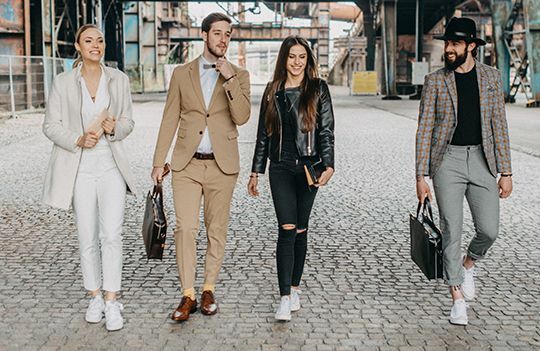 With the Via & Viame Set you can create hundreds of different outfits and always look well-dressed and stylish. 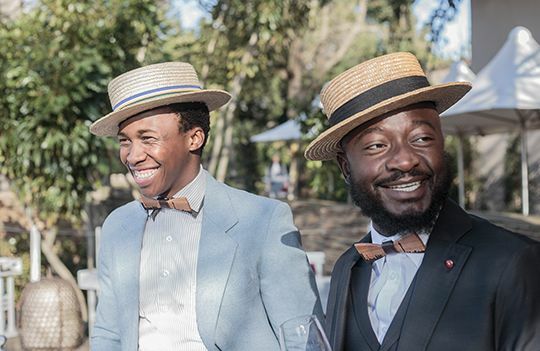 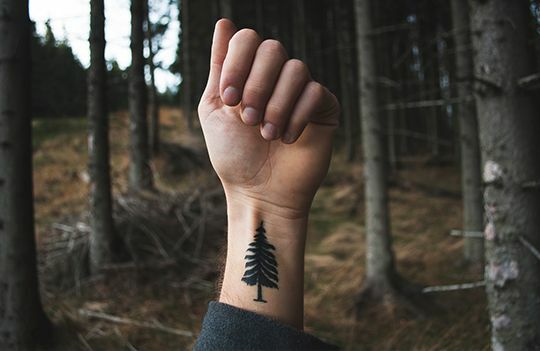 Thanks to the light weight of these accessories you won’t even notice it while wearing. This set is a modern, fashionable and eco-friendly option for style-conscious people.